The hiking trails in the Cinque Terre are world-famous and on just about every traveler’s bucket list that visits this area. The trails throughout our territory vary in difficulty but the average Joe will find most to be a bit challenging. 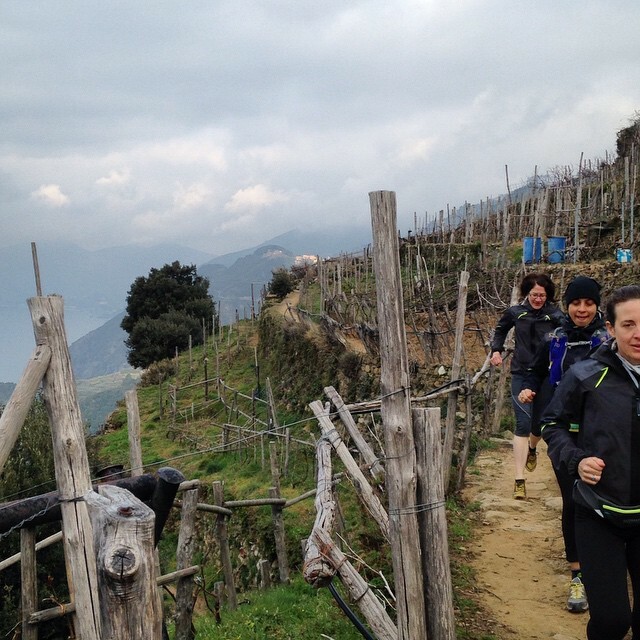 Not so for the Cinque Terre trail runners, who take things to a whole ‘nother level. This isn’t your everyday cross country running, it’s extreme trail running. On March 28 & 29 the Cinque Terre will host its first ever SciaccheTrail marathon & festivites. The name of the event is a play on words, combining that of the famous and prized local dessert wine Sciacchetrà (pronounced Shock-eh-trah) and the English word trail. The race, which will take place on Sunday, March 29, is 47 kilometers long (29.2 miles) and with 3000+ meters (9,843+ feet) of level changes. 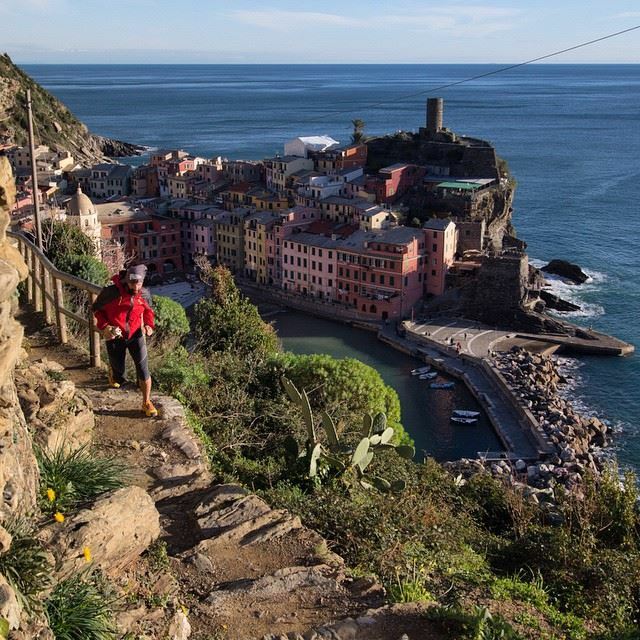 Two hundred trail runners will make their way through the Cinque Terre vineyards on the cliffs above the Ligurian Sea; to call it picturesque is an understatement. For those not up for the extreme challenge, festivities are planned in Monterosso on both Saturday and Sunday (March 28 & 29, 2015). Local products will be on showcase and there will be the possibility to taste Cinque Terre D.O.C. wines (both white and Sciacchetrà).